There are many Bing haters on the internet, in fact the majority of people hate Bing and they love Google because it is far more accurate, better, and also connects everything at one place. But with Windows 10 and Cortana you can’t do that. So, I will show you how to change Bing Search to Google on Cortana, yes of course on a Windows 10 PC. Just follow the guide, a pretty simple one. 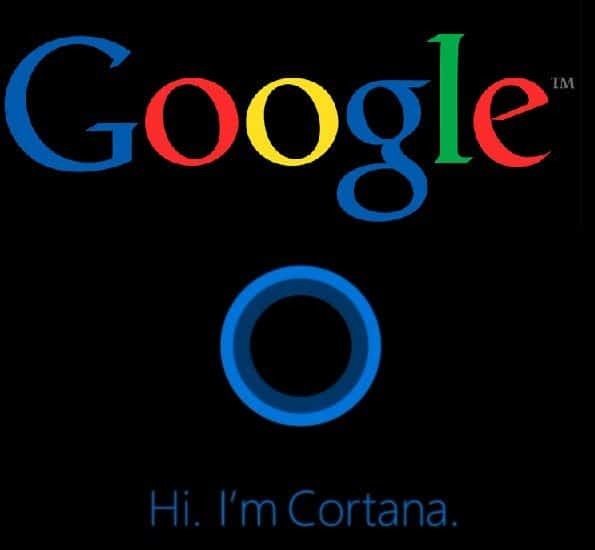 Cortana sticks to Bing as the search service is provide by Microsoft, and just like Google Now can not be changed to any other except Google Search Cortana follows the same. But this can be done in a very simple way, however, for that you will have to use Chrome as your default browser or else you can not use Google as default search engine via Cortana. 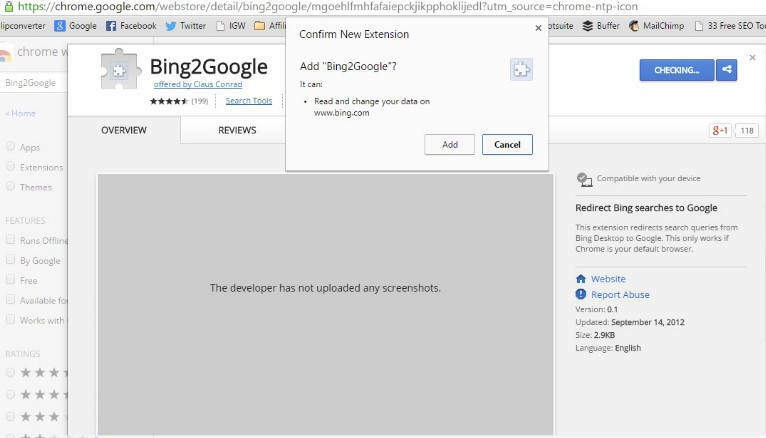 fisrt of all, open Chrome and head over to the Web App Store, in the search box type Bing2Google which is an extension to help you use Google with Cortana, also you can follow this Google web app store link from Chrome. on the page, hit add to Chrome and the extension will be installed. If you are using Edge as your default browser and don’t know how to change here’s what you need to do. Just go the Settings in Chrome, scroll down a little and hit ‘Make Google Chrome My Default Browser’. The default app settings page will open and will prompt you to select any other browser, just click on Google Chrome and you’re done. Now get back to Cortana and search anything. It will always redirect your search query to Google instead of Bing. So, just follow this guide and enjoy Google Search with Cortana, right on Windows 10. This is a very good extension and very easy to use, no set ups, no settings or anything just install and make Google Chrome your default browser and you’re all set to enjoy yourself. if you liked this tutorial, please share it with your friends who hate Bing Search and prefer Google, but at the same time they wanna use Cortana. So, contact us if you are haing any trouble and also, leave your impressions on this cool extension in the comments section below.